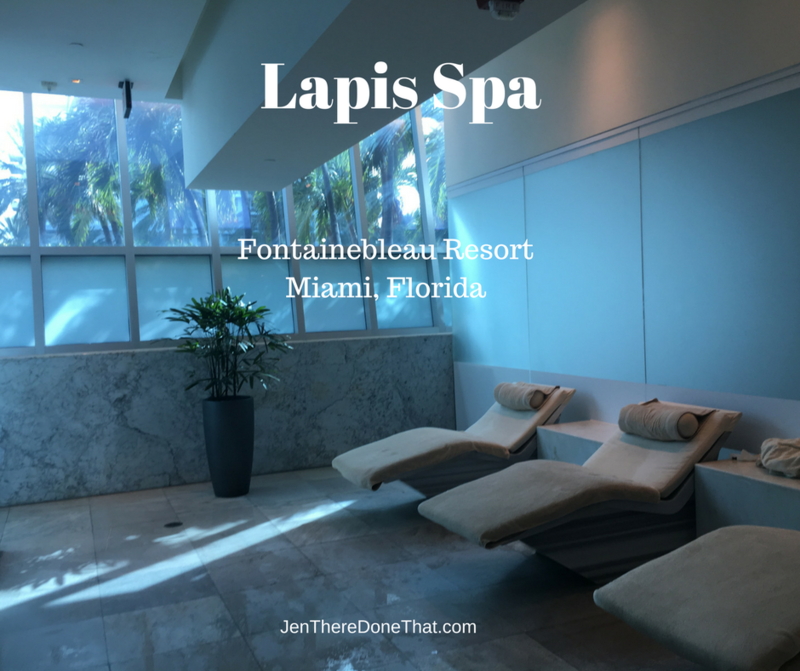 Lapis Spa is a tropical wonderland of spa goodness located in the Fontainebleau resort in Miami, Florida. 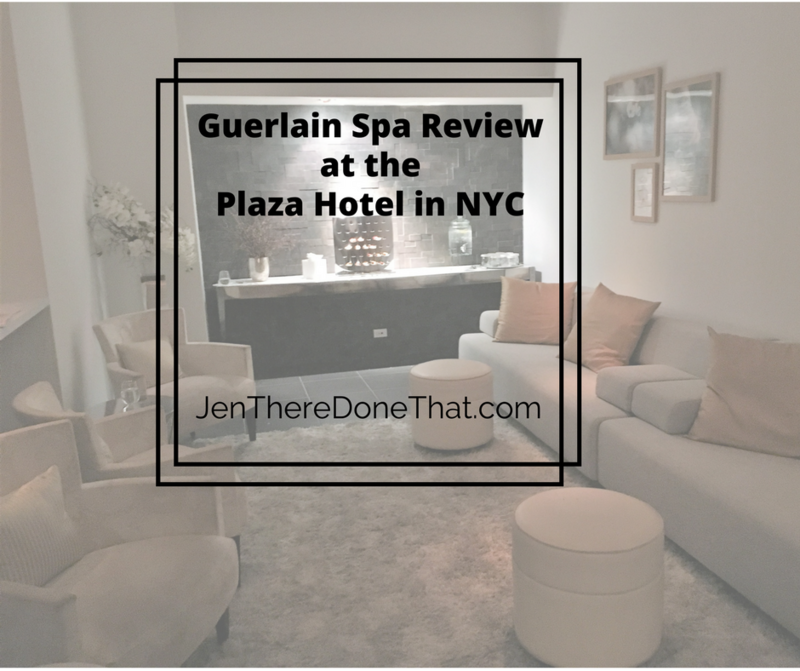 This adults only (18 years and over) luxury spa is exactly what I needed recently. Lapis spa has been on my spa wish list for awhile, so when I unexpectedly ended up in Miami, it was too good to pass up. Much to my delight, I was able to reserve a same day Saturday appointment. I really needed spa time so I gave myself a quick tour, taking a few photos and videos, then I got down to the business of relaxing. I love the complete escape that I experience enclosed in happy spa time. My mind and body relaxes as I prepare for a wellness treatment to sooth my aches, address specific skin concerns (the main concern is that I am getting old), and enjoy a treatment for both mind and body. 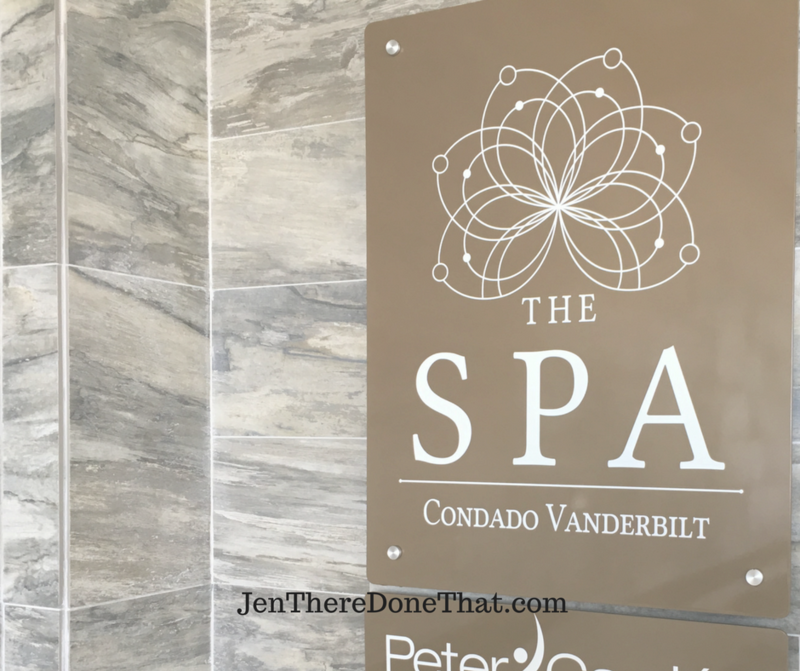 A good friend suggested, “hey let’s try the Condado Vanderbilt Spa” which kicked off a relaxing day in Condado for food, shipping, afternoon cocktails, and finish our day at the spa. The St. Regis Bahia Resort caught my attention over a year ago during a two week vacation in Puerto Rico. 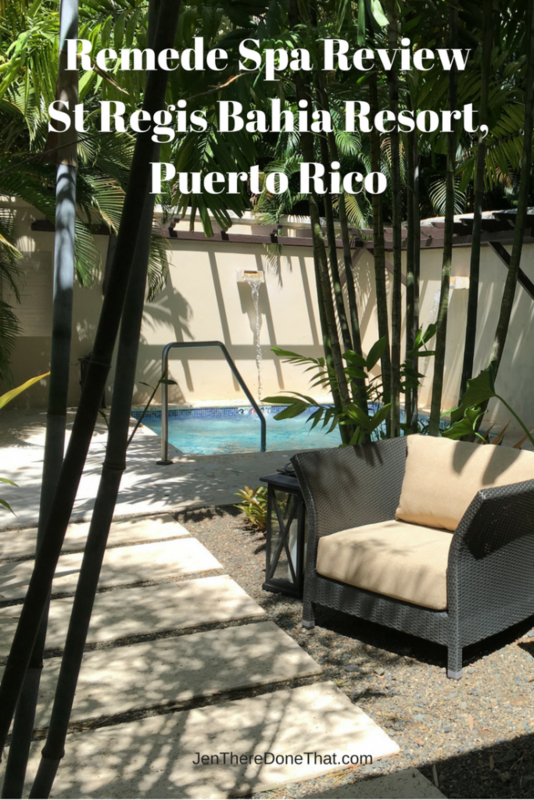 Now that we are living in Puerto Rico full time, I booked a spa day at Remede Spa at St Regis Bahia resort. Girls’ weekend seems incomplete without a little spa time. Our adventures included exploring Old San Juan, dining, shopping, scuba/snorkel trip, and plenty of beach time. 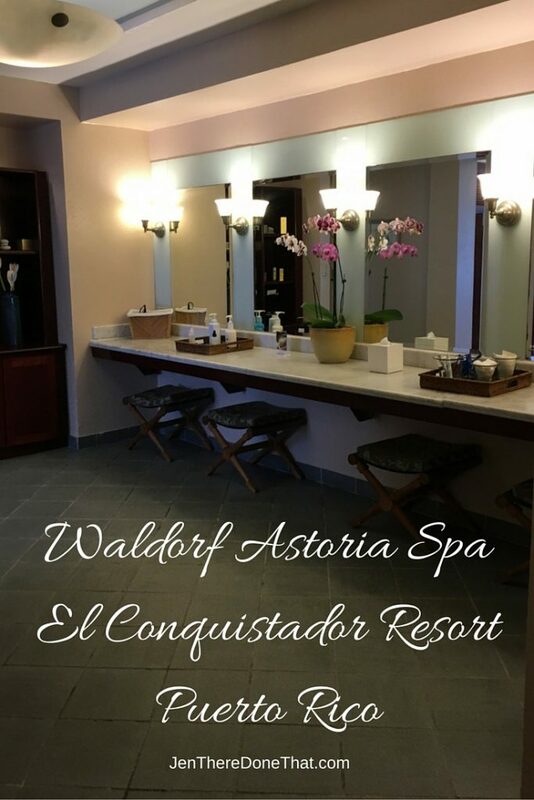 We headed off to the Waldorf Astoria Spa, located in the lovely El Conquistador Resort in Fajardo, Puerto Rico.